Our 20 x 26 inch 1000 piece puzzle is one of our most challenging puzzles. Accurate cut pieces that are approximately 0.70” x 0.70”. You will appreciate the fine detail of every single one of the pieces in this 1000 piece photo puzzle. Each piece is a perfect fit. You need to find the right spot! The true to life color will aid in your search matching pieces to their correct location. Reveal your photo as you work through this difficult custom puzzle. Put in the final piece to complete your masterpiece. 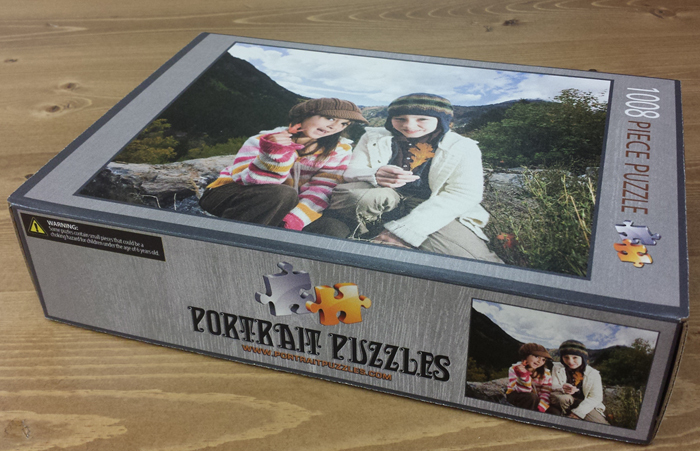 Upload your photo and Portrait Puzzles creates your 1000 piece personalized puzzle. 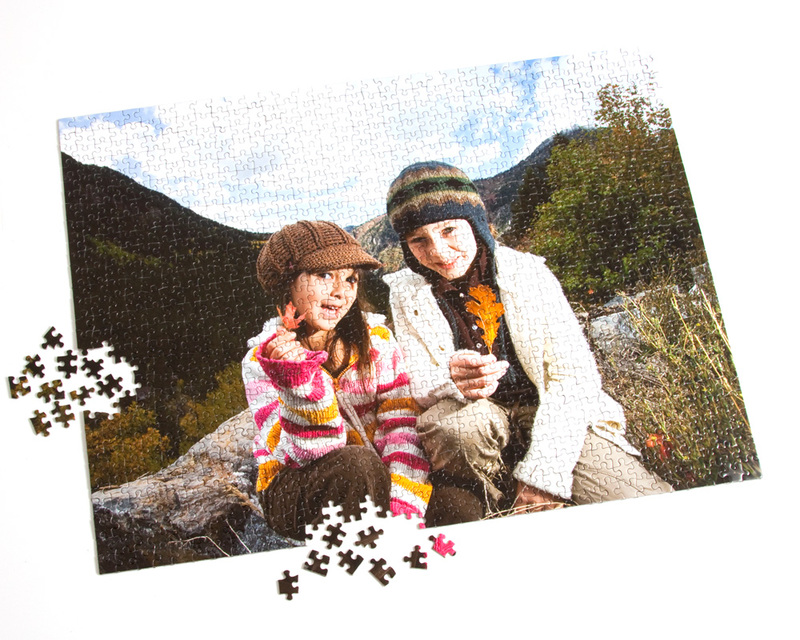 Turn your family photos into puzzles that families love putting together! A member from our team of trained professionals will review your image and crop it to the required size. Images reproduced in exacting detail. American made quality guaranteed or your money back. 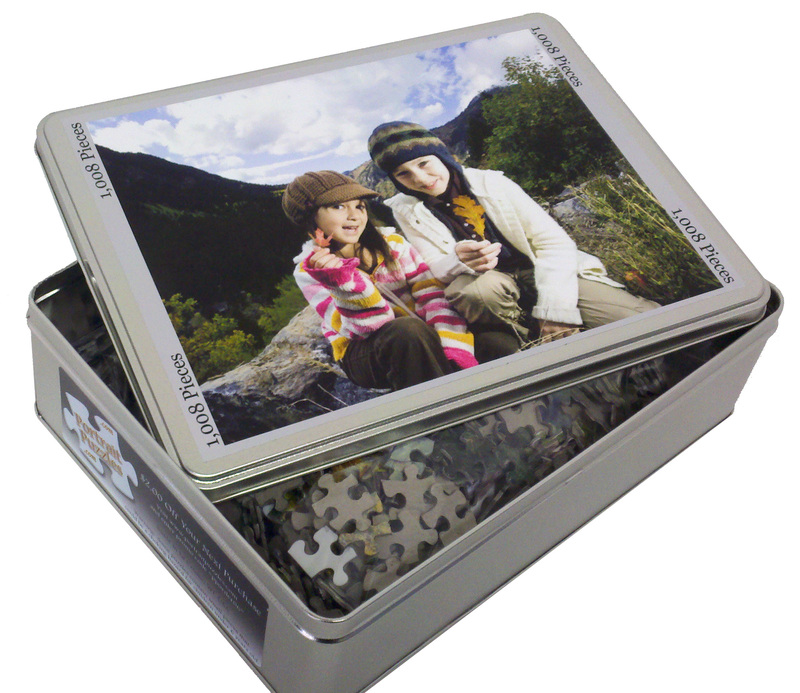 Order today and our team will have your custom 1000 piece puzzles shipped the next business day. Easy to order and quick to ship. The perfect gift for someone who loves puzzles and is up for a challenge!